Who We Are - LW Consulting, Inc.
LW Consulting is backed by a strong team of industry experts who are dedicated to solving problems and generating opportunities for clients. We work with our clients to reduce operational costs, increase efficiencies and deliver better value for those served. Whether it’s Payment Reform, Regulatory and Compliance; Executive Search and Interim Placement; Coaching, Training, and Education; Litigation Support; Clinical Advisory; or Business and Financial Advisory, our team of consultants possess the diverse and deep experience needed to navigate challenging times. Put the knowledge of our management team to work for you. Our sustainable growth strategies will empower you to excel in the marketplace and foster more effective partnerships within your community. The president and founder of LW Consulting, Inc., Lisa Wilt has been passionately pursuing ways to help her healthcare clients improve efficiency for more than 20 years. Altogether, Lisa has 25 years of experience working in healthcare, and has seen the industry change during this time. That helps to distinguish her firm from others, because it means she has observed many of the trends that are important to legislative development come to pass. 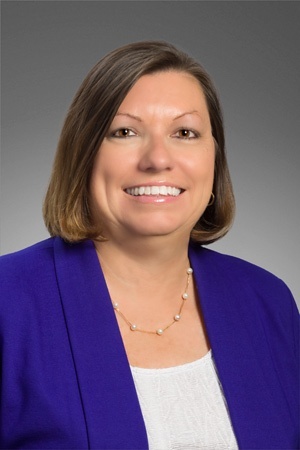 As the head of LWCI, Lisa has helped her staff develop the skills to solve strategic and compliance-related issues for different practices, ranging from inpatient settings to rehabilitation agencies to home health setups to outpatient clinics. While government standards and regulations change, Lisa has been able to guide practices to better cooperation with the latest regulatory policies as well as Medicaid and Medicare reimbursement. She has also overseen improvements in the private and governmental sectors alike and applied overall knowledge of the way partnerships work to benefit her alliance. Although LWCI was founded in 2005, Lisa’s experience with and interest in healthcare consulting stretches back even farther, including time at the firm that immediately preceded LWCI’s formation. She has served as the President and Senior Director of ZA Consulting, as well as a Reimbursement Specialist for Extendicare. Among the many roles she has managed outside of LWCI is that of a board member for a nursing home in Pennsylvania. This is just one example of her work with nursing facilities, as she has previously served as a Receiver for a distressed nursing facility and helped coordinate its eventual sale. After working closely in different healthcare advisory roles, Lisa decided she wanted to be her own boss and created our firm as a result. “I wanted to build a better culture and healthy work environment for our team, where creativity and personal growth are encouraged,” she said. Her role at LWCI also allows her to create healthcare leaders for the future and put all of her accumulated skills to helping others succeed. As a Vice President, Rodney Farley has given 25 years of dedicated service to LW Consulting Inc. 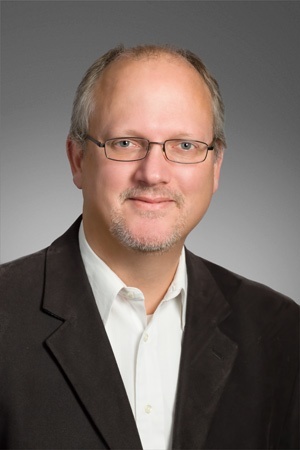 He specializes in performing analysis tasks, including demographic and benchmarking analysis, for organizations that affect seniors and need Medicare and Medicaid reimbursement services. Billing compliance audits can be stressful and time consuming without the proper resources, and Rodney and his staff work to help all organizations achieve optimal reimbursement conditions. In addition to these duties, Rodney has also helped organizations improve by finding inefficiencies in their Case Mix Index and publishing the results in cost reports specially tailored to their practice. With his attention to detail and ability to create solutions from client-submitted data, Rodney prides himself on being able to help organizations succeed through his own contributions. Multiple kinds of long-term and senior care facilities can make use of Rodney’s skills to correct flaws in their current reimbursement or billing plans. Before working with LWCI, Rodney already had extensive experience in accounting. He graduated from Penn State University with a BS in accounting and interned with the accounting firm that existed before LWCI’s formation. A quarter of a century on, this position still represents a continuation of his first job after college. In January 2013, he earned a Certified in Healthcare Compliance designation, a complicated process which requires work experience and passing a Compliance Certification Board exam. He has worked for providers in states as diverse as Pennsylvania, Texas and Kentucky. Although Rodney has a long relationship with our firm, he says he has stayed with the company because of the “the vision and mission of the leadership.” He takes our credo seriously and helps to provide reliable guidance for all businesses looking to stay up-to-date with the latest regulations. Since he is always striving to increase his knowledge himself, client organizations will know they are working with an expert. Harriett brings more than 25 years of leadership, consulting, marketing, and operational experience to LW Consulting. Her area of focus is serving hospital and physician providers including Inpatient Rehab Facilities (IRFs), Long Term Acute Care Hospitals (LTCHs) and Behavioral Health Facilities. She has experience in leading Independent Review Organization (I.R.O.) activities for Hospital and Physician organizations with reporting obligations under a Corporate Integrity Agreement (C.I.A. ); Medicare and Medicaid payment; managing audits, extrapolation, appeals; acquisition support, clinical documentation improvement; and compliance risk assessments and plan development. As an accomplished leader, she has led Board of Directors-sponsored corporate compliance engagement to revise and promote a new Code of Conduct for one of the country’s largest health plans. She has led numerous clinical documentation improvement projects, compliance audits, and strategy engagements. Harriett is notable for her ability to create effective business development strategies and tactics for healthcare providers, payers, and vendors. Harriett holds an MBA from Harvard Business School and a B.S. degree in Physical Therapy from Northeastern University. She has been a speaker for healthcare professional organizations in the U.S. and Australia. 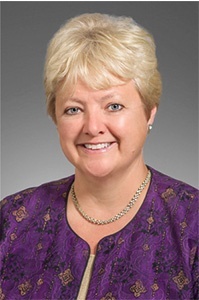 She is a member of HFMA, AMRPA, AHLA, and HCCA. I love the depth and breadth of the LWCI team. The strength of our team uniquely positions us to support our clients in developing the clinical and financial infrastructure required by payment reform. As a boutique company, dedicated to the healthcare industry, we have a nimbleness that allows quick decision-making. Our employees are both empowered and supported. We put a lot of emphasis on personal development through a structured coaching process. Finally, LWCI is a company that cares about community. LWCI supports a variety of social needs, ranging from deserving families at holidays, cancer research, support for families facing hardship, to animals in need. It is a wonderful experience to work with. With over 28 years in the Post Acute Care, accounting and financial management field, Steve has extensive experience in Banking, Cash Management, Information Technology and Lender Relations. He has worked strategically with senior executives, operations personnel, and finance staff to determine and achieve the objectives of the organization. Steve has consulted in the acquisition analysis for potential nursing home purchases, reimbursement analysis for Medicaid programs, and tax planning and preparation. 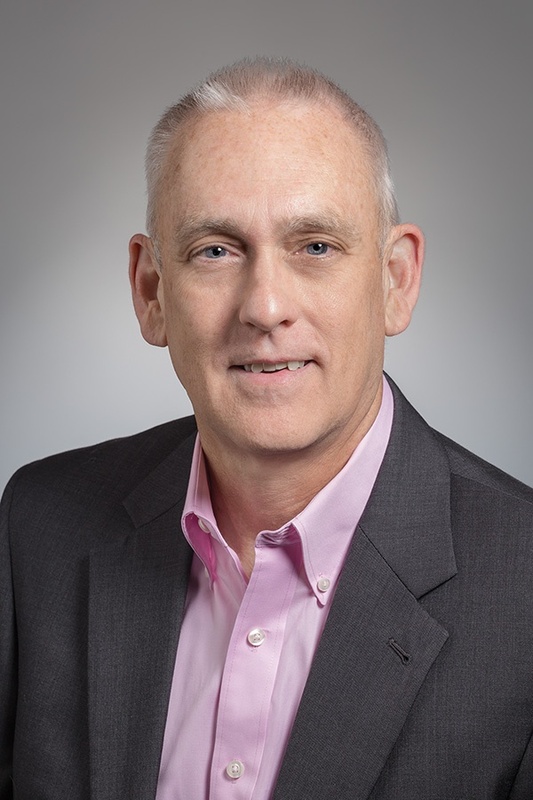 He has also served as CFO, VP of Treasury and Reimbursement, Controller and Director of Accounts Receivable for multi-state Post Acute Care Operators, some of which operated over 100 nursing facilities. Immediately prior to joining LWCI, he was an investor, Principal and Chief Financial Officer with a senior’s housing company. Steve received his Bachelor of Science in Accounting from Illinois State University and is a Certified Public Accountant. LWCI has a unique view of the world and the LWCI team. We focus on learning and growth of our team, which translates into more depth and quality in the provision of services to our clients. We constantly strive for excellence, and recognize that success is always a journey. Change is the only constant, and one can see that no more clearly than in healthcare. We are always looking at the changes and searching for opportunity to grow and be a better resource for our clients and our team members, be that in financial, clinical or human resource areas.